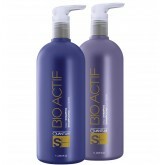 The Bio Actif collection provides daily care for normal hair. 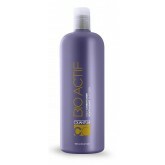 Bio Actif conditioner strengthens, con.. 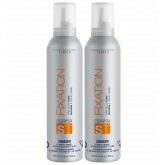 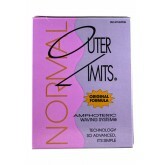 This collection provides daily care for normal hair. 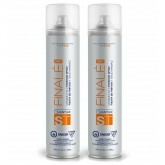 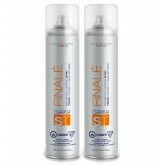 Bio Actif shampoo gently yet effectively cleans..
Clarify gently but efficiently removes chemical and product build-up while maintaining the hair&rsqu..
Finalé Forté is an ultimate hold finishing spray that offers maximum control for long ..
Finalé is a fast-drying, medium hold shaping spray that enhances the hair’s natural mov.. 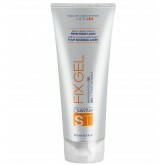 Sculptor is an oil and alcohol free sculpting glaze that creates light holding, natural-looking styl..
Fixation is a light, fluffy foam that has excellent styling power; it conditions and protects hair, .. 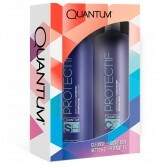 This fine mist, fast-drying finishing spray, blocks out humidity and shields hair against heat up to..
Hydra+ is an oil free alcohol free, weightless leave-in treatment that instantly detangles, smoothes..
Preserva collection is formulated to provide color preserving care for color treated hair. 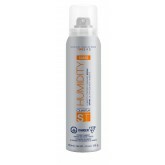 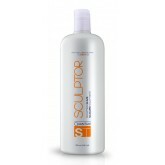 Hair is h..
Protectif shampoo nourishes and repairs dry, damaged hair while gently cleansing. 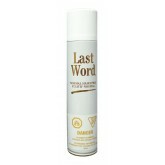 Specially formulat.. 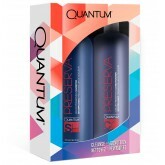 Formulated with Olive, Argan and Carrot oils to protect against breakage and enhance elasticity whil..
Repaira shampoo is formulated with a blend of reparative ingredients to help strengthen hair and rep..